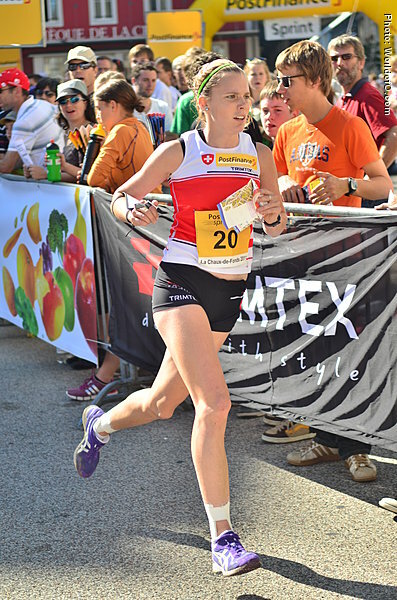 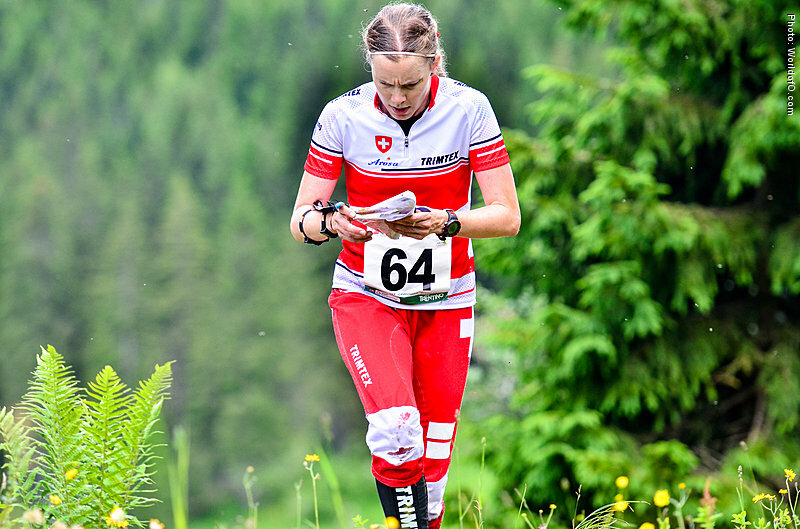 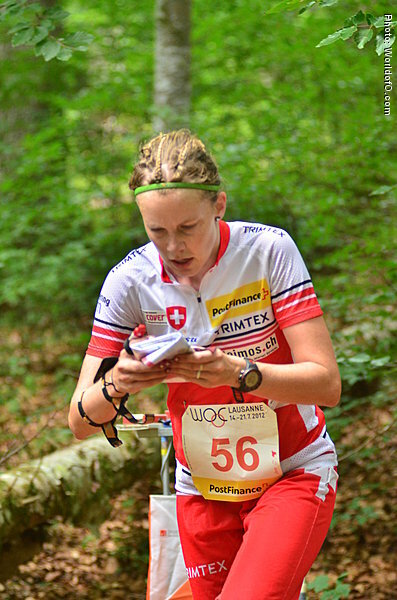 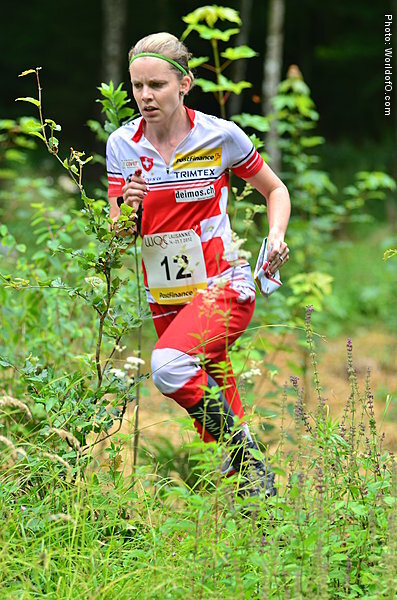 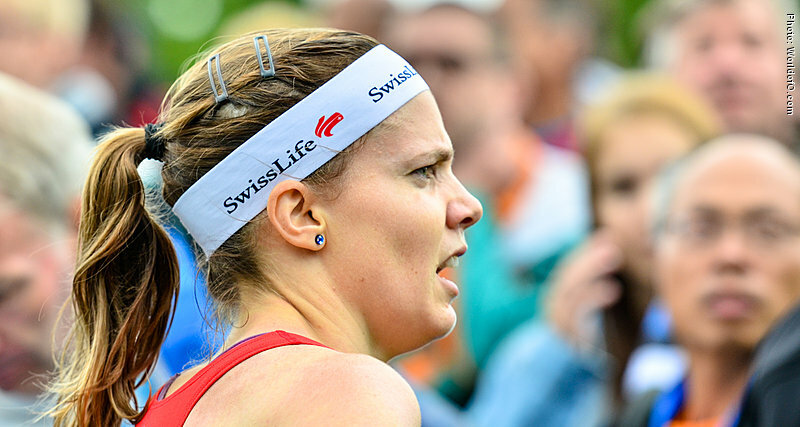 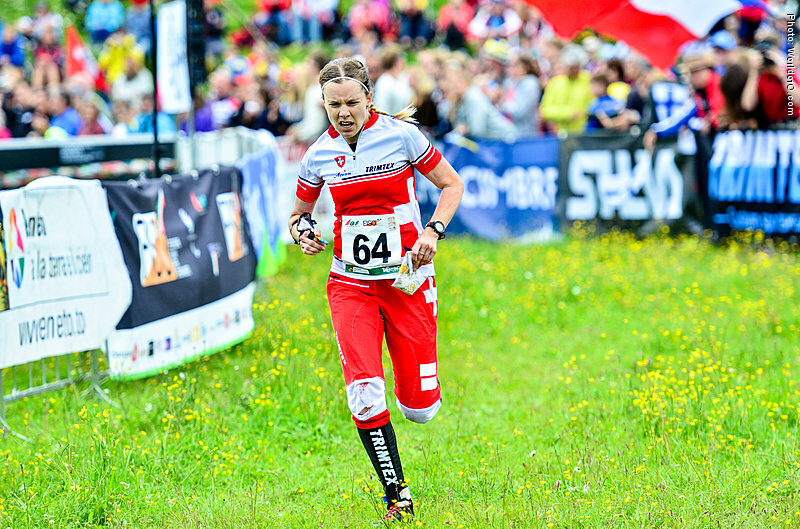 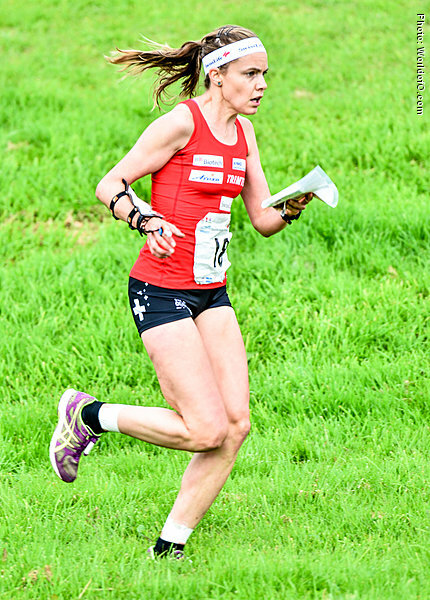 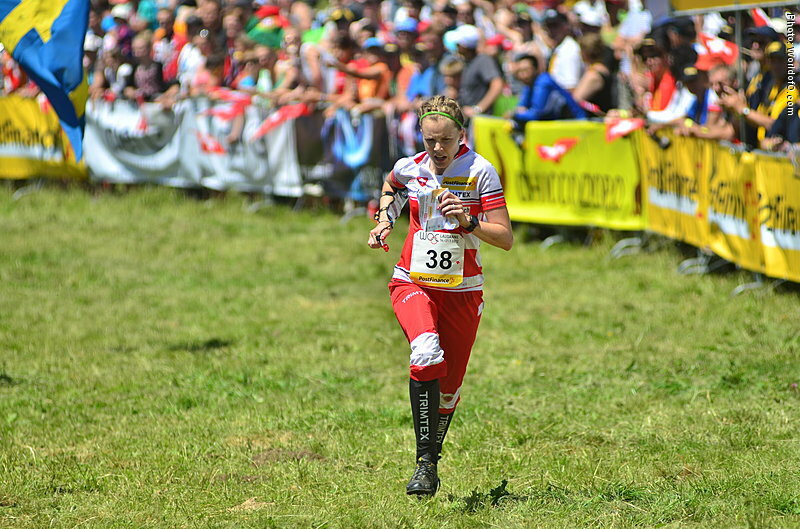 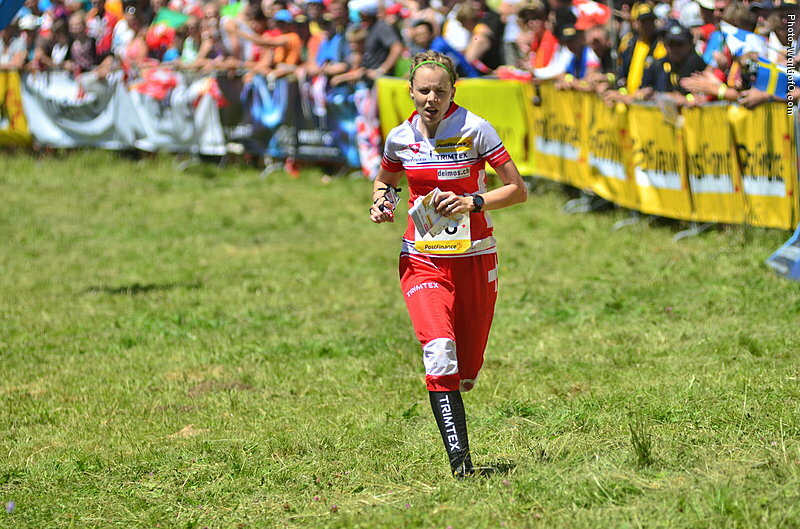 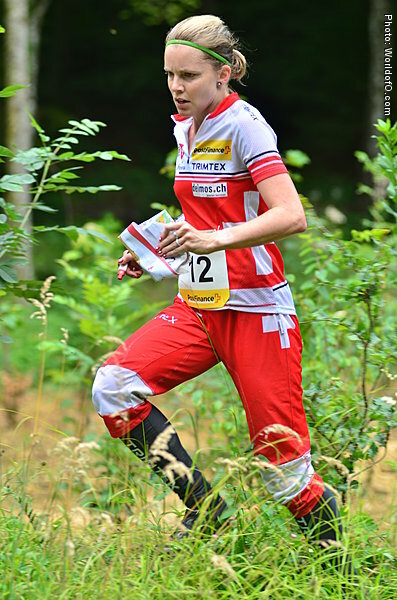 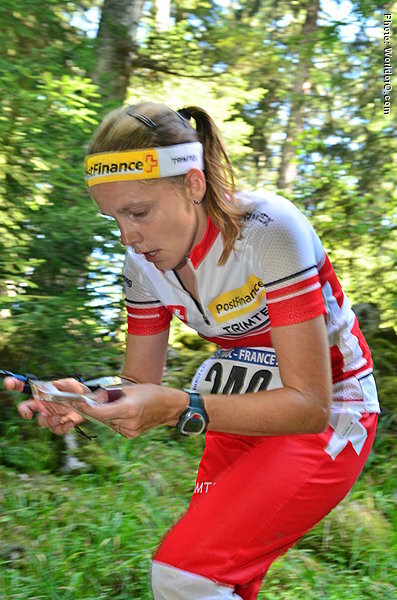 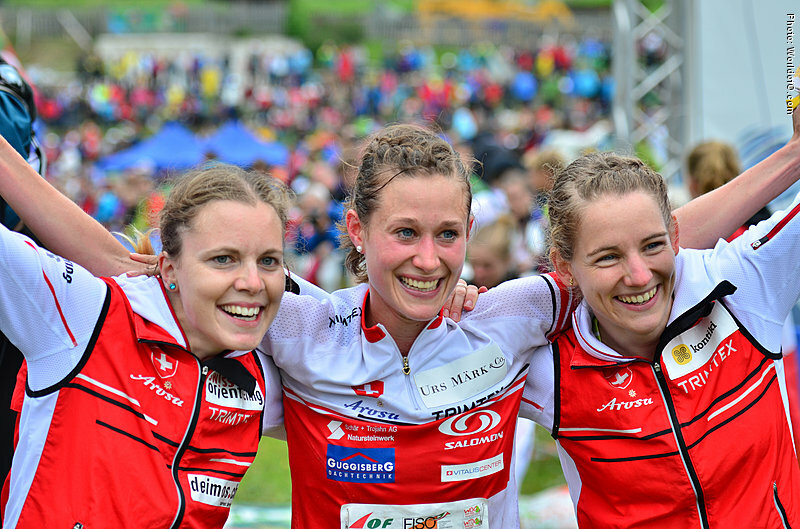 A real allrounder with Top 5 results in the World Cup in all disciplines, and an important part of the Swiss relay team. 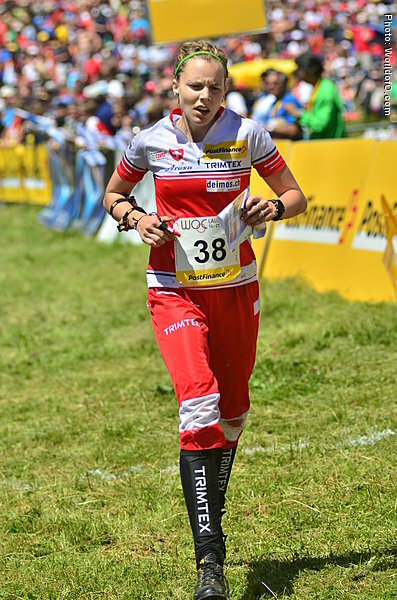 With the Swiss relay team she won gold at WOC in Italy 2014. 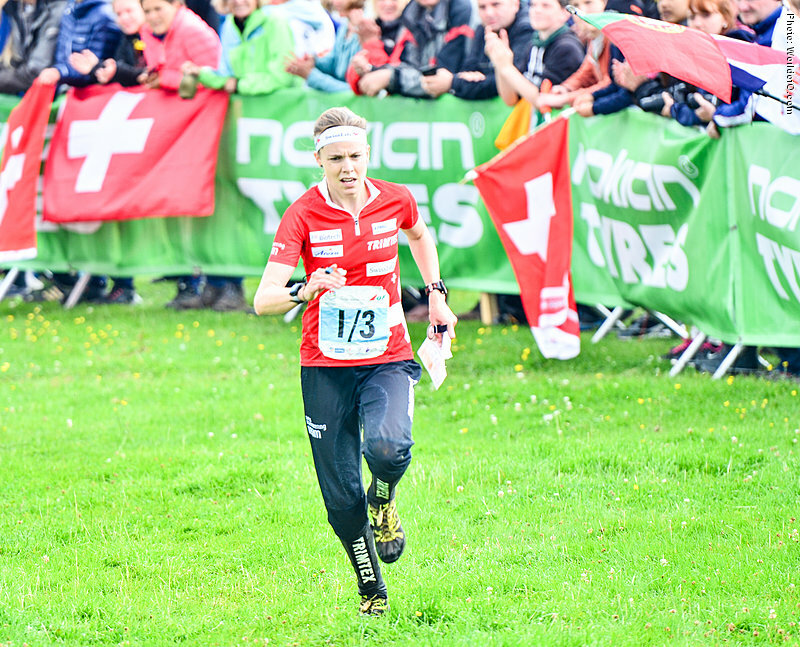 Also getting closer and closer to an individual medal with a 4th place at WOC middle in 2014 - and two times Top 3 in the World Cup races in the season opening in 2015 in Tasmania. 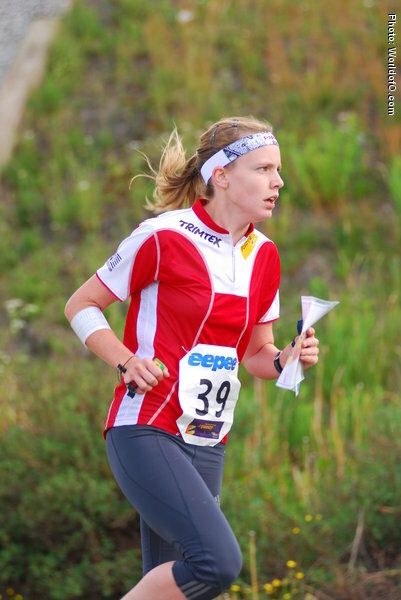 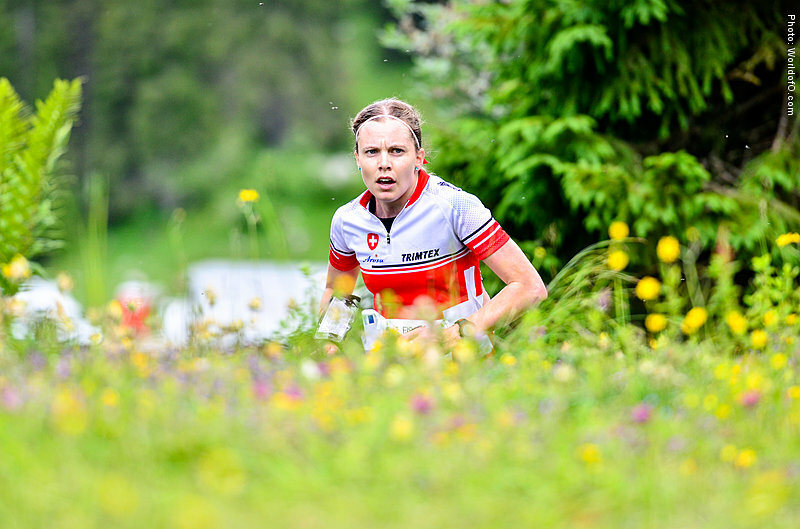 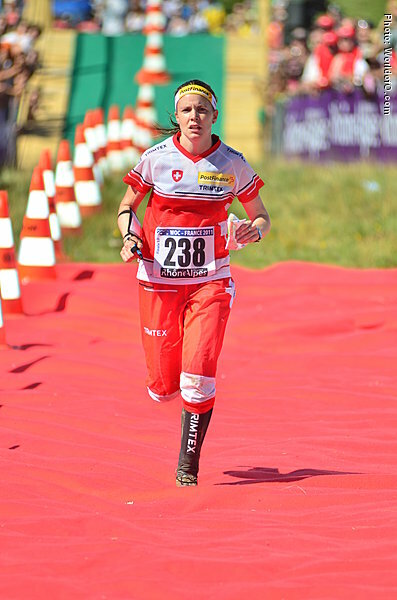 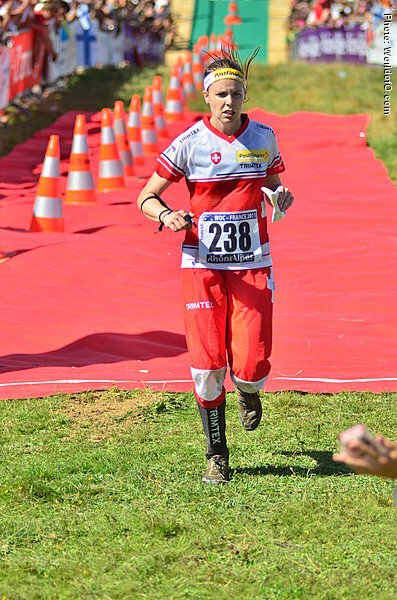 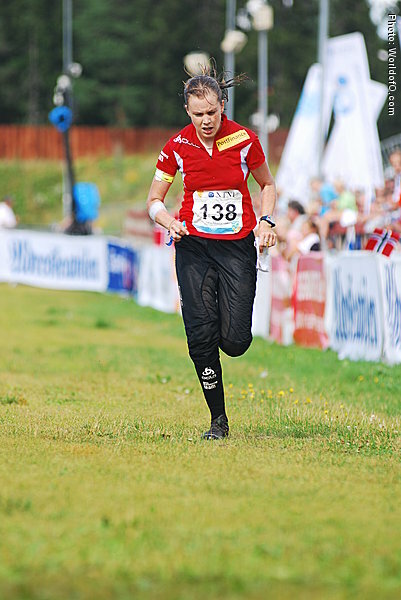 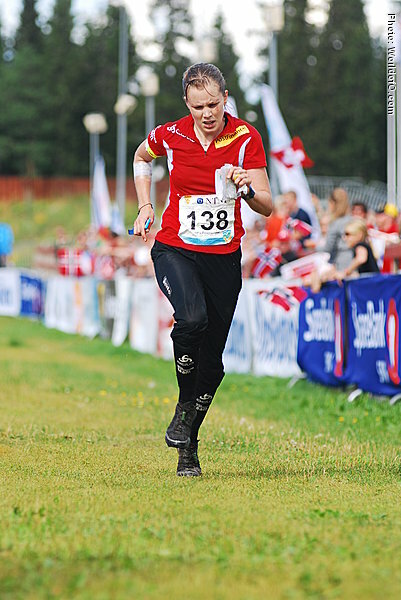 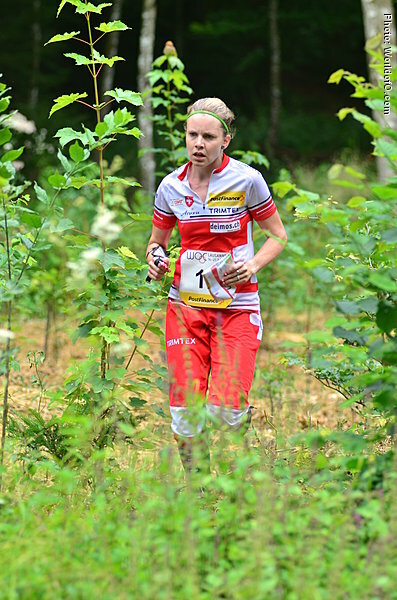 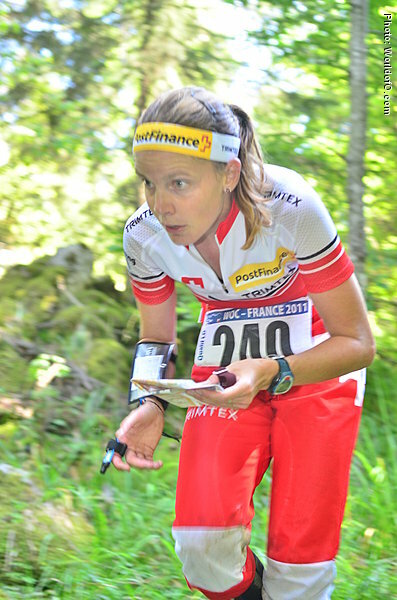 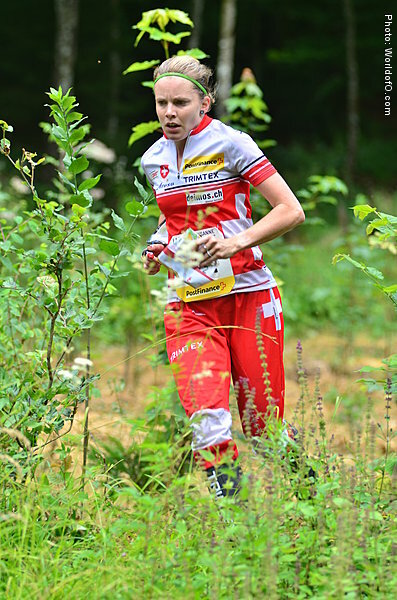 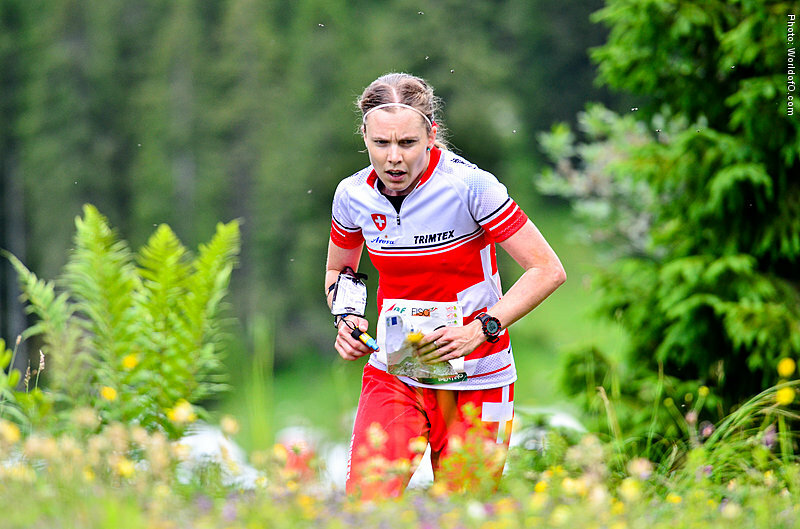 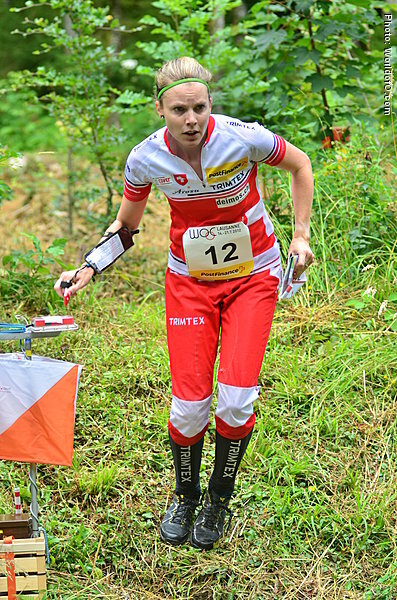 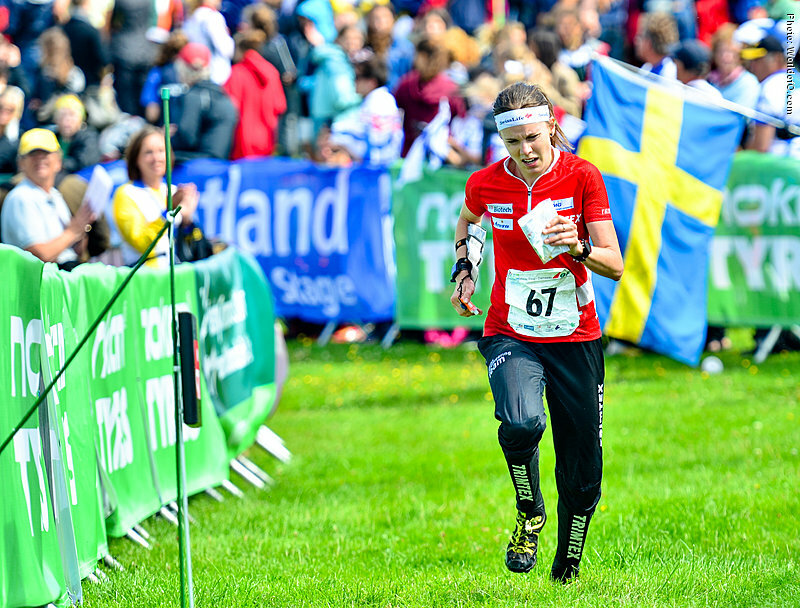 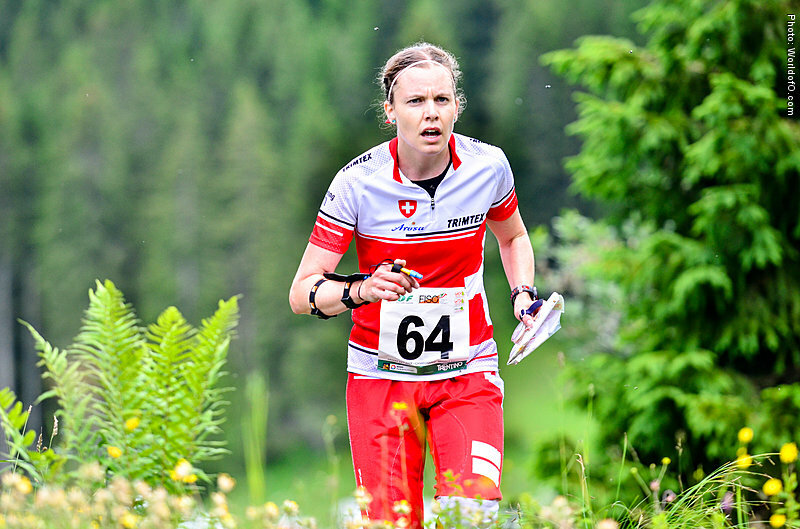 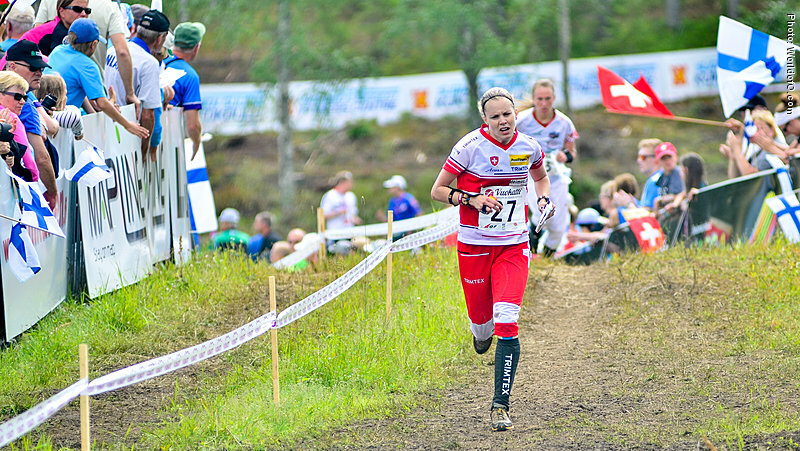 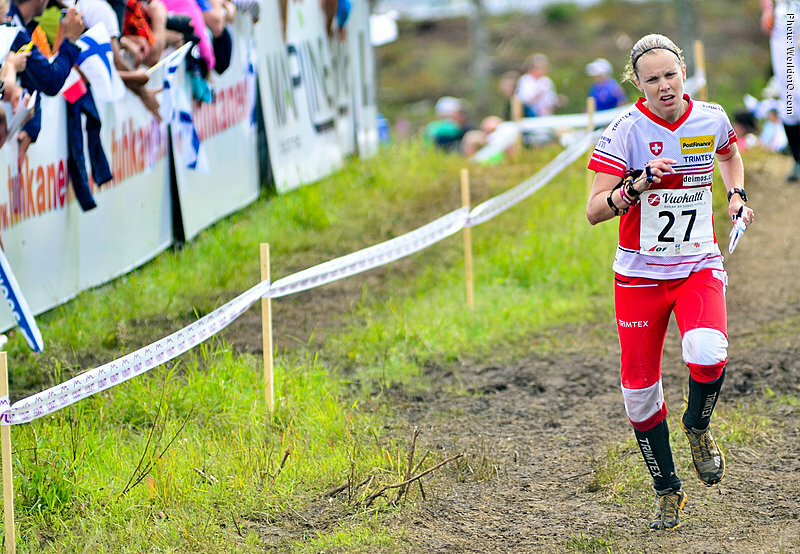 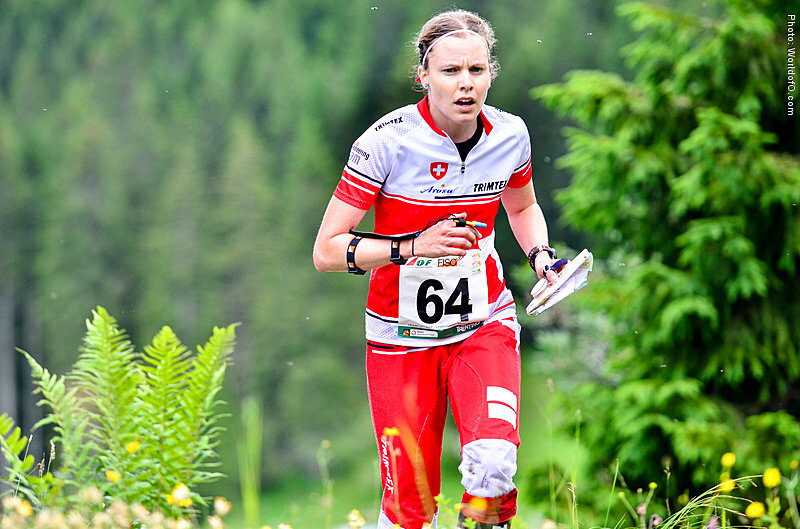 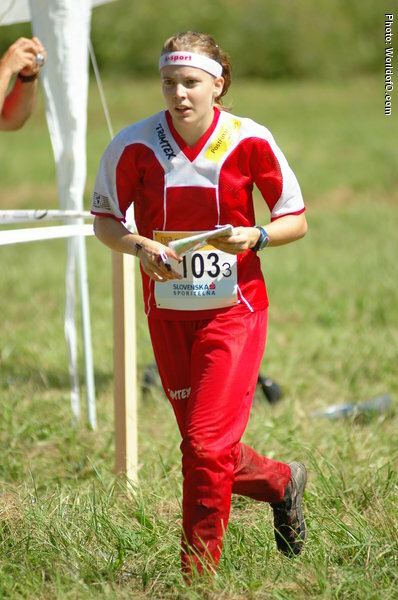 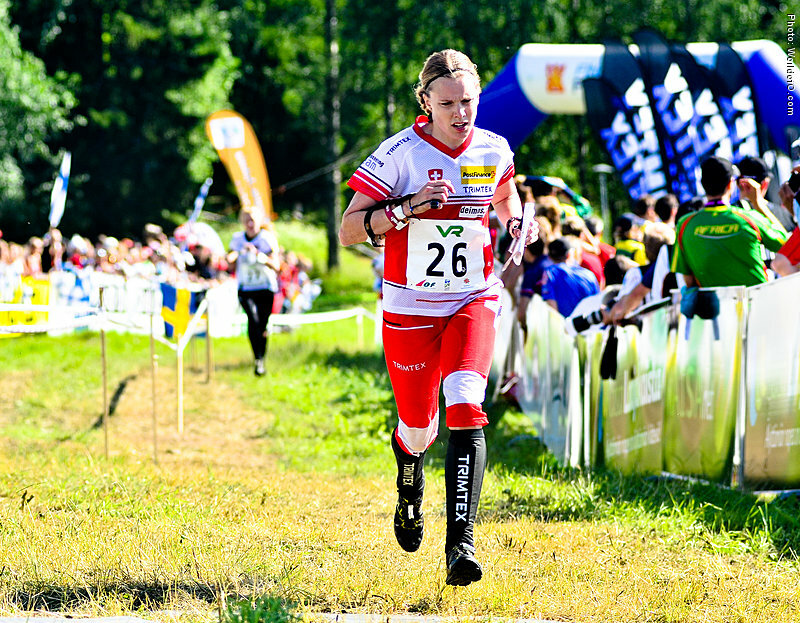 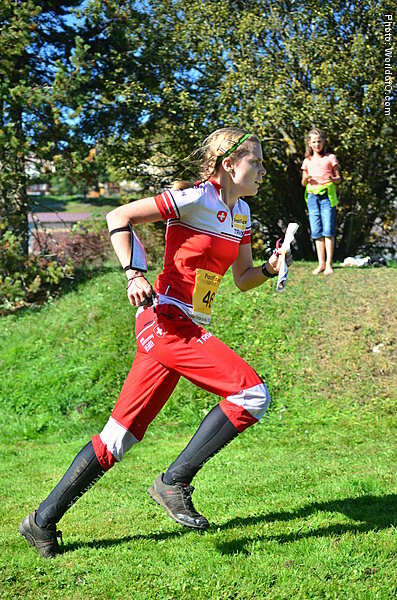 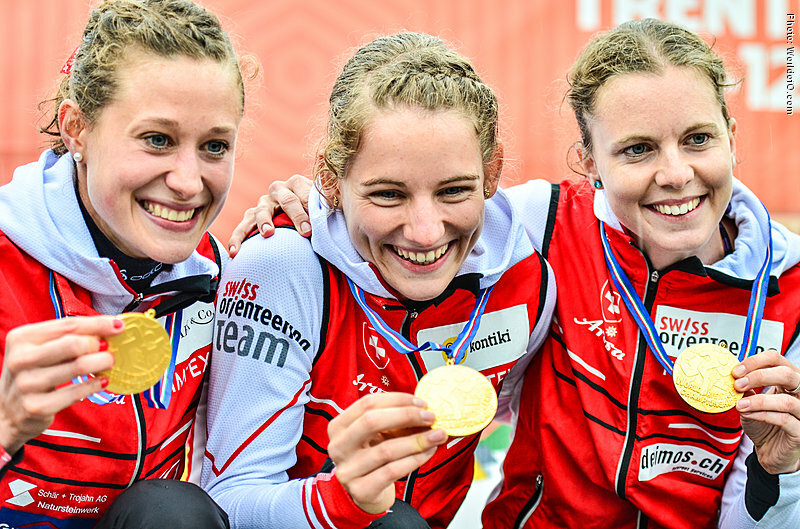 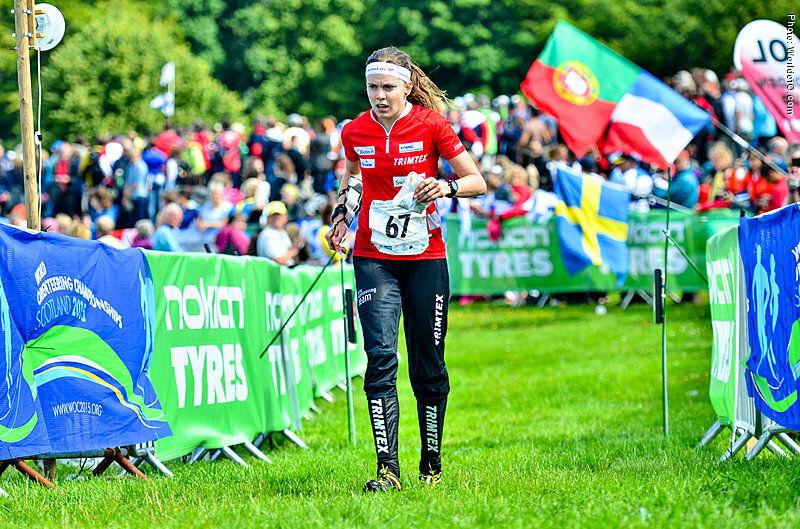 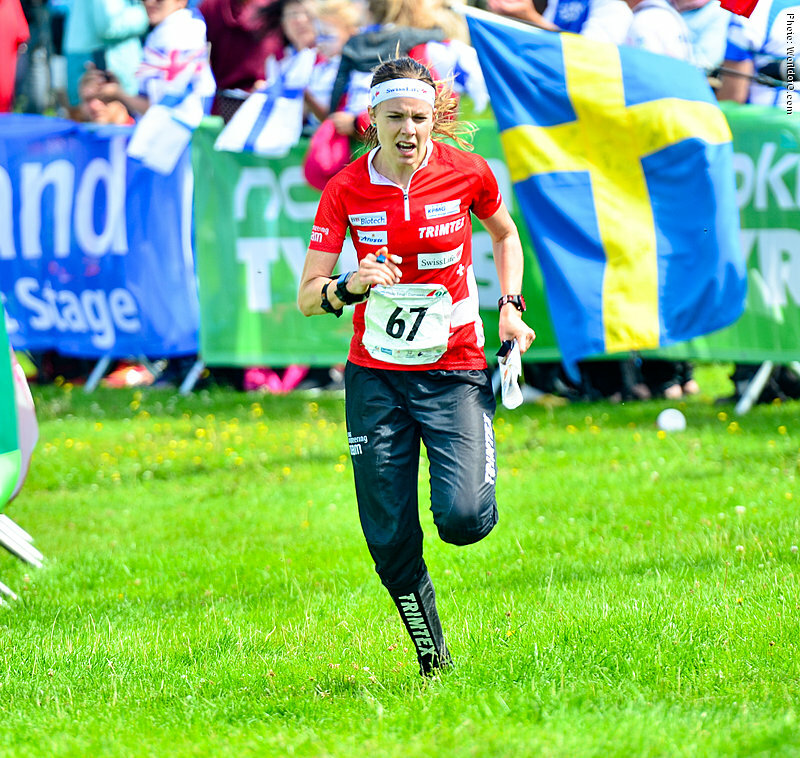 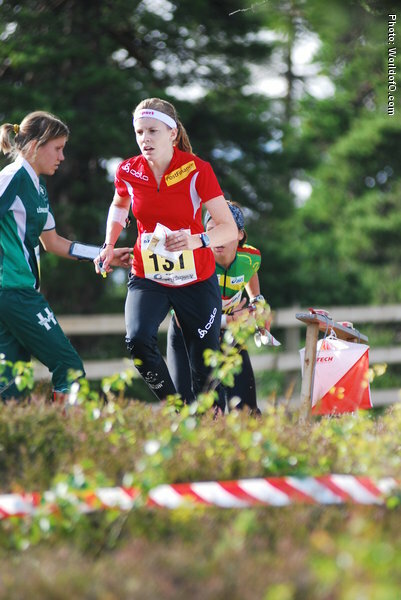 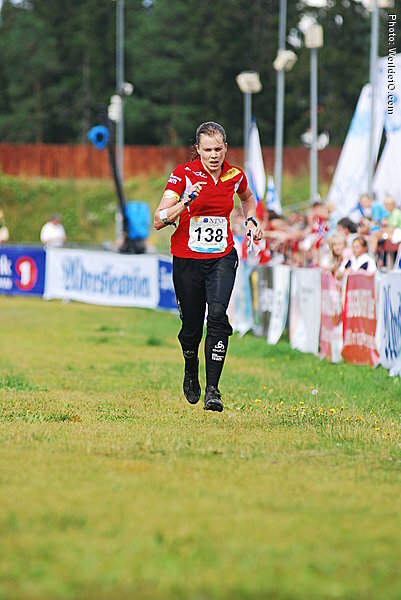 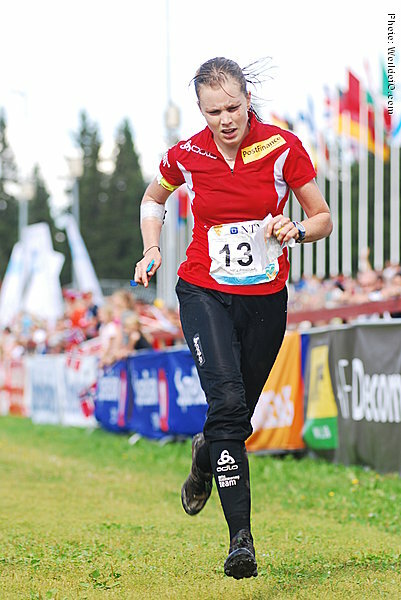 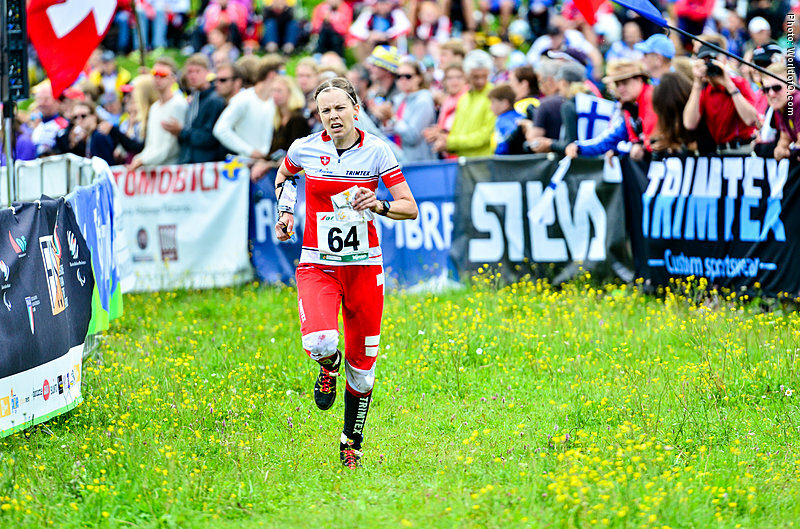 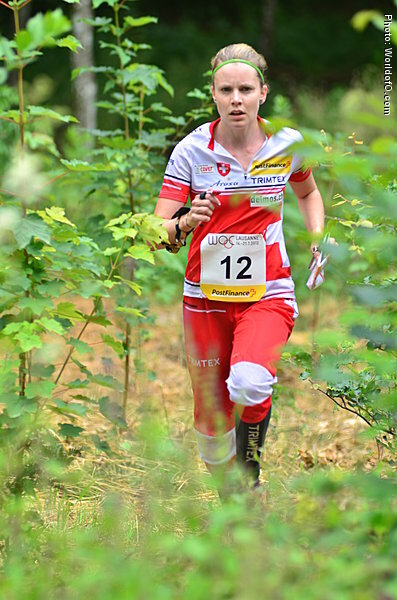 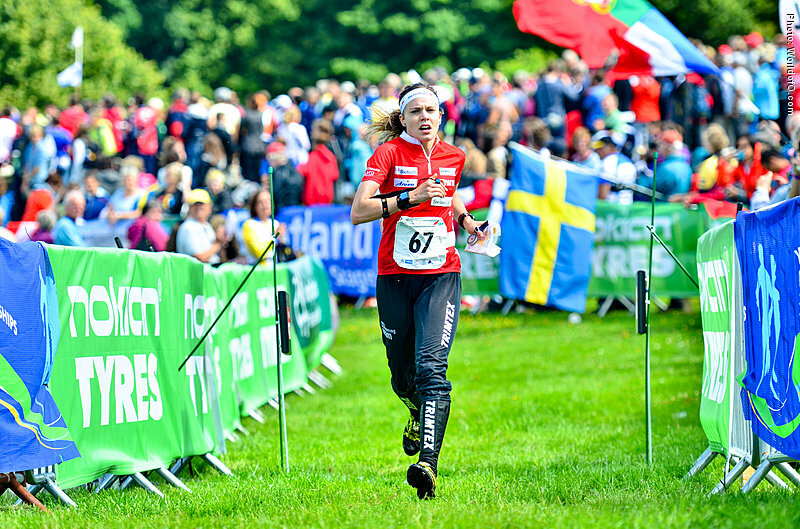 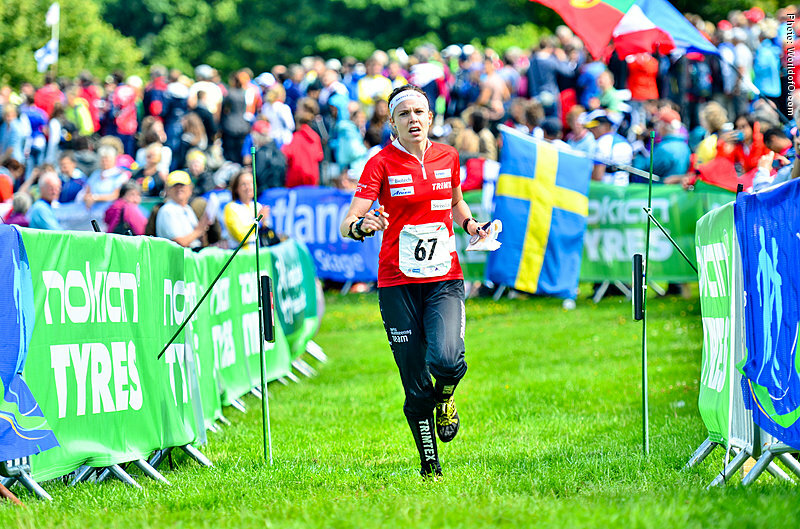 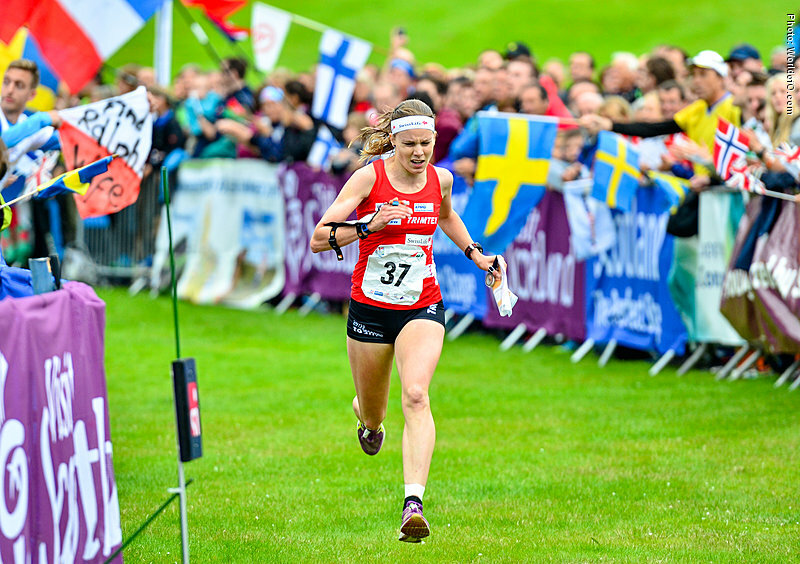 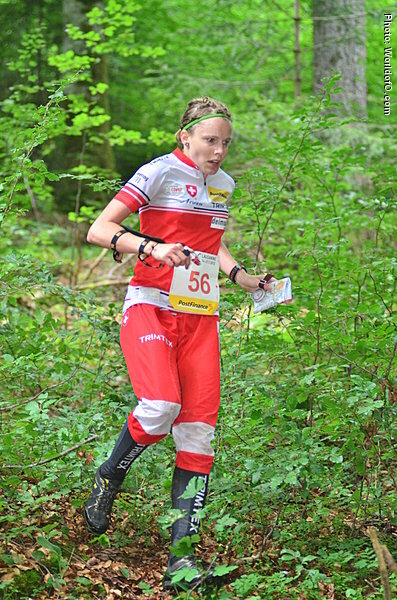 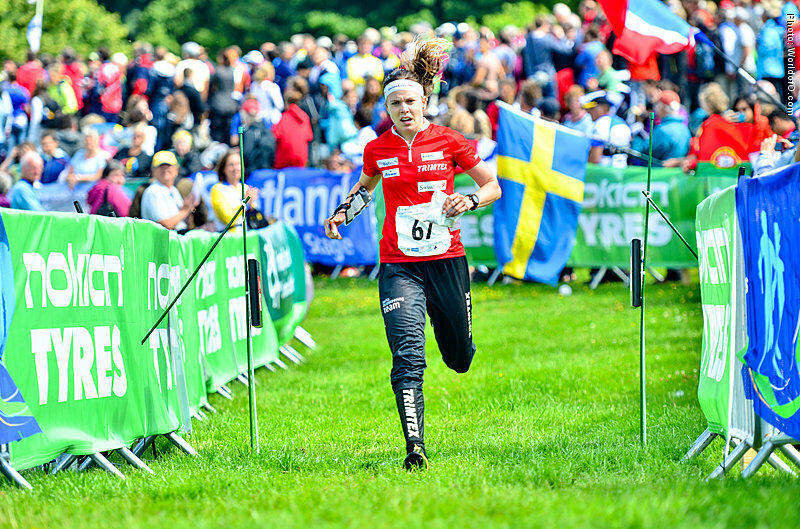 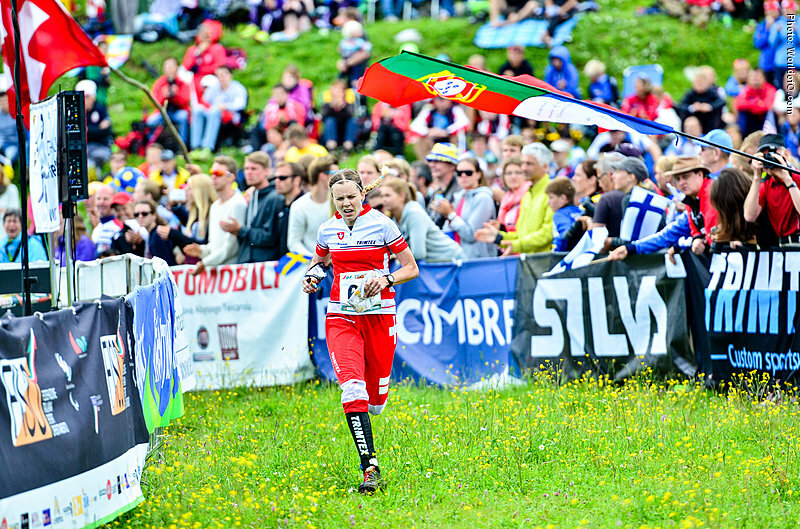 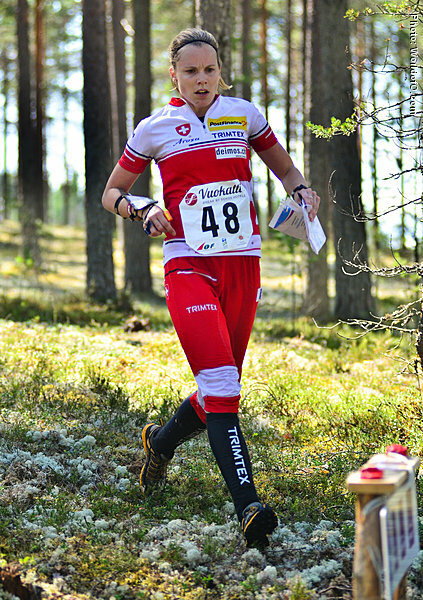 Part of the Swiss bronze medal team in the WOC relay in Vuokatti, Finland in 2013. 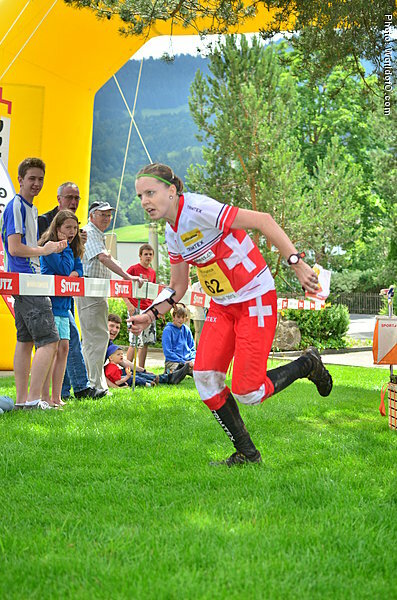 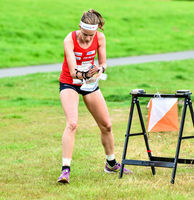 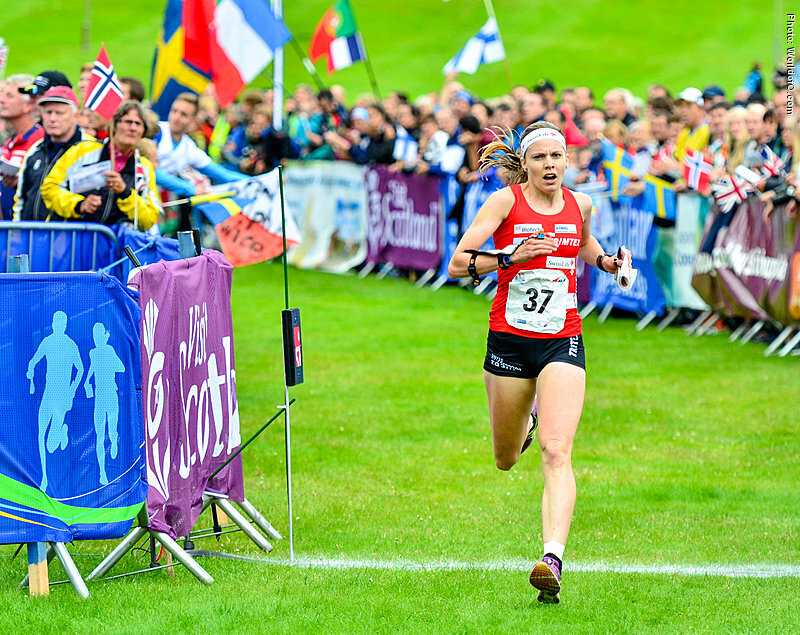 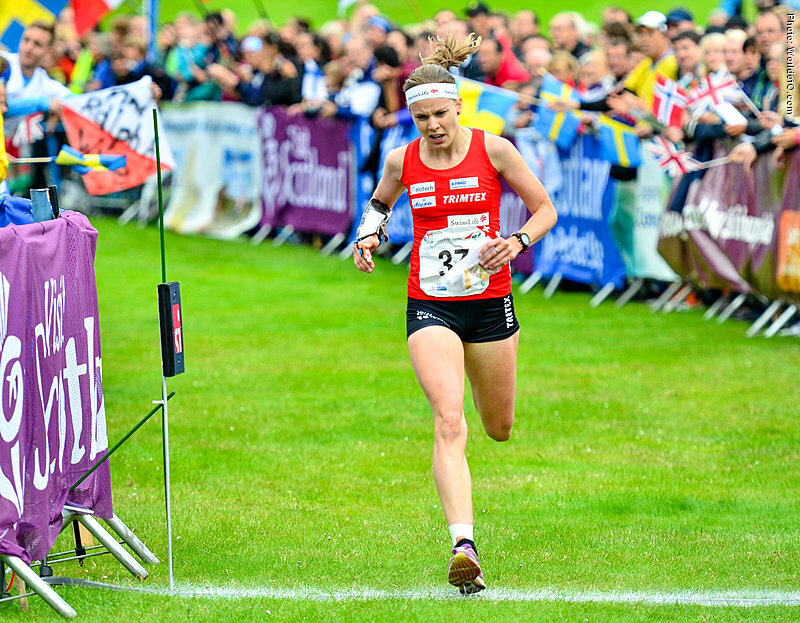 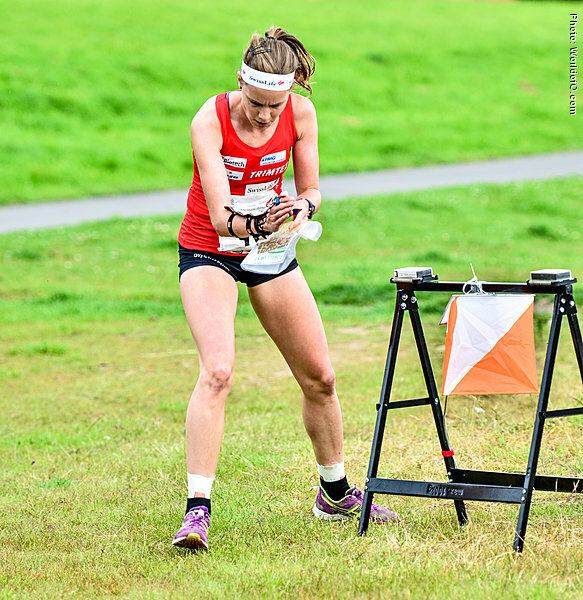 Run a strong middle distance in WOC at home ground in Switzerland in 2012 - finishing 7th. 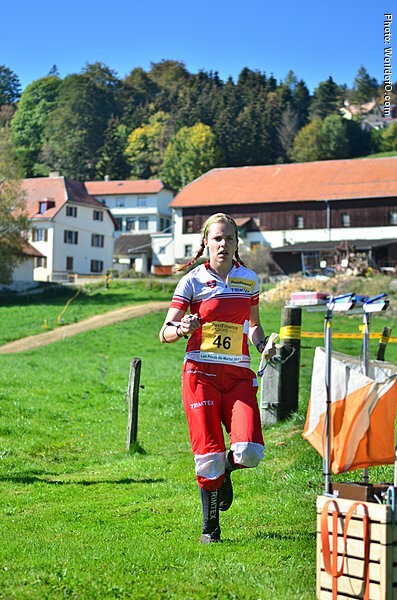 Sara Luscher (16 times) Sara Luescher (52 times) Sara Lüscher (76 times) .